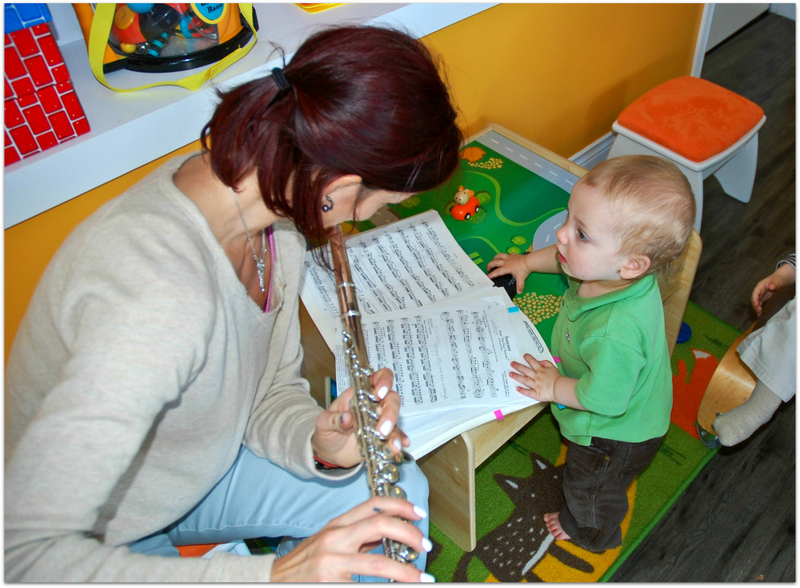 Socially, emotionally and cognitively, music enriches the lives of children. 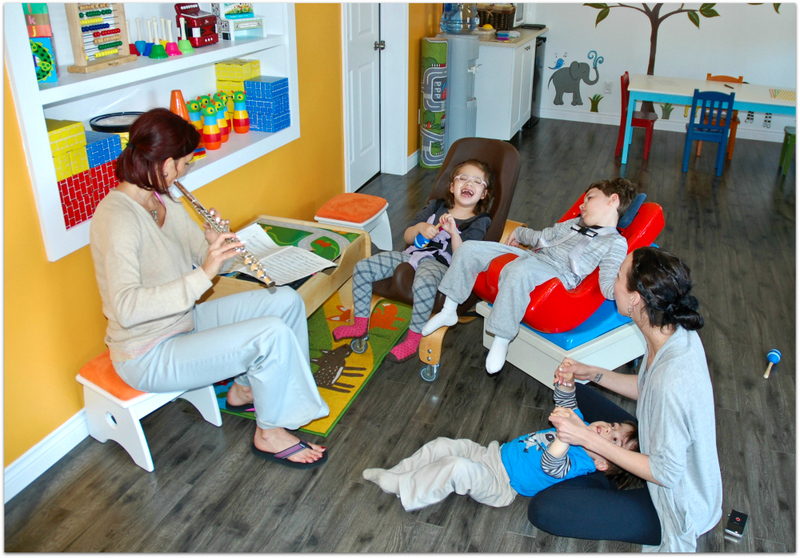 Many of our children are involved in the Music Therapy program at Easter Seals, and we want to continue to nurture their love of music here in our family child care home. 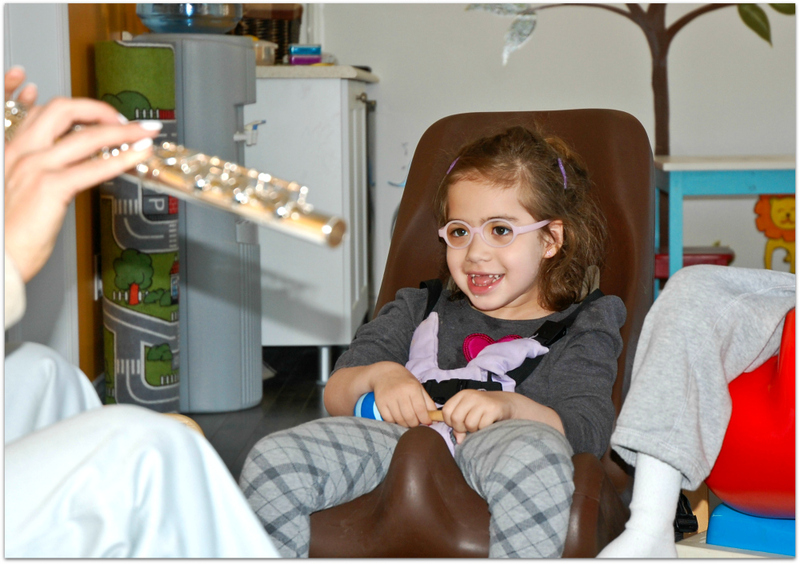 The power of music can transform a child’s mood, encourage spontaneous movement, and most importantly, inspire joy! Our friend Lori Reddy came back to visit us recently, and shared her musical talents with our children. Thanks again, Lori! We are already looking forward to your next visit! This entry was posted in Music, Special Guests by Julie B. Bookmark the permalink.